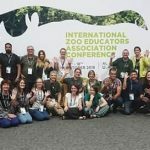 This year was an amazing time of change and growth for the International Zoo Educators Association. As your new president, I am honored to be able to share with you the incredible accomplishments of your organization in 2018. The ranks of IZE have continued to grow over the last four years under the leadership of your former presidents, Rachel Lowry and Isabel Li. Our record 437 members are from 56 countries and territories, with the greatest growth coming from the Europe and Middle East region. We are also truly grateful for the support of our 71 institutional members. The array of training opportunities that the organization offers continues to grow. They include the Sponsored Delegate Program, In-Country Training Workshops, and the new Job Experience Program (JEP). 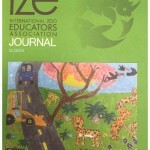 IZE also completed its 18th IZE Journal, which included 41 articles from all regions. Please don’t miss out on the experiences that our JEP participants had at their host facilities. 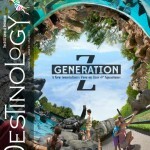 They are posted at http://izea.net/job-experience-program/. 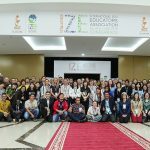 Select presentations from the conference have been posted on the IZE website, at http://izea.net/2018-conference/. This year brought a continued strengthening of our partnership with WAZA. The new CEO of WAZA, Doug Cress, has brought a new vision to the organization, including moving the headquarters to Barcelona. 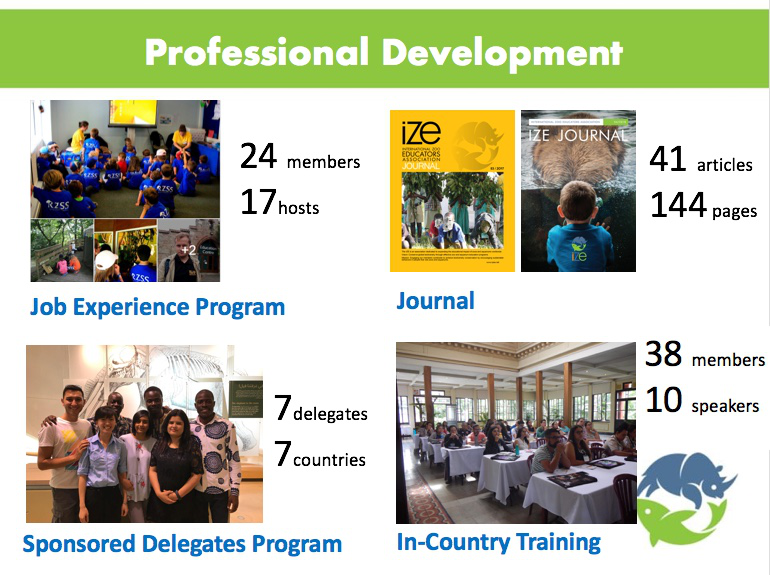 IZE is the educational arm of WAZA, and we will continue to work closely together on the Nature Connect Grant Program. To date, 59 proposals have been received and 43 were approved. We are looking forward to reviewing the applications from the next round of candidates. We are most excited about hiring our first full-time staff member in conjunction with WAZA. Isaac Mujaasi is the new WAZA/IZE education director. Isaac hails from Uganda, and most recently was the programs and public relations officer at the Uganda Wildlife Conservation Education Centre. 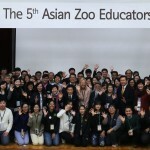 He will be working with the board on many key initiatives, including worldwide zoo and aquarium education standards and fund-raising for our In-Country Workshop program. – Grow Membership: We are currently working on recruiting a membership coordinator to join the IZE Board. This person will be responsible for creating a host of membership materials, as well as working on membership incentives. – Extend the Reach of the Job Exchange Program and In-Country Training Program: Our new education director will be looking for funding opportunities that will allow us to expand the impact of both of these programs. 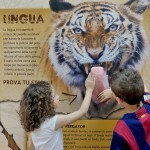 – Examine the Role of Education Research, Especially of Educational Value of Zoos and Aquariums: Create a committee that can work with the new education director and develop a road map for needed research in the field. Work on gaining funding to support the effort. – Continue to Enhance Our Partnership with the World Association of Zoos and Aquariums (WAZA): The new CEO of WAZA has embraced the partnership with IZE, and we are currently working together to finalize the work plan for our new joint education director, Isaac Mujaasi. 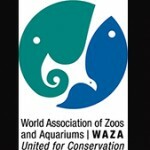 – Plan 2020 WAZA/IZE Conference:San Diego Zoo Global will host the 2020 joint WAZA/IZE Conference. The program chair has been selected. Dr. James Marshall is recruiting team members. The theme has been chosen, and the next task is to work on identifying and recruiting keynote speakers. As we work on continuing to grow the organization, we need you! If you would like to become more involved in IZE, please email me at derickson@sandiegozoo.org. We have many committees that could use your time and expertise.